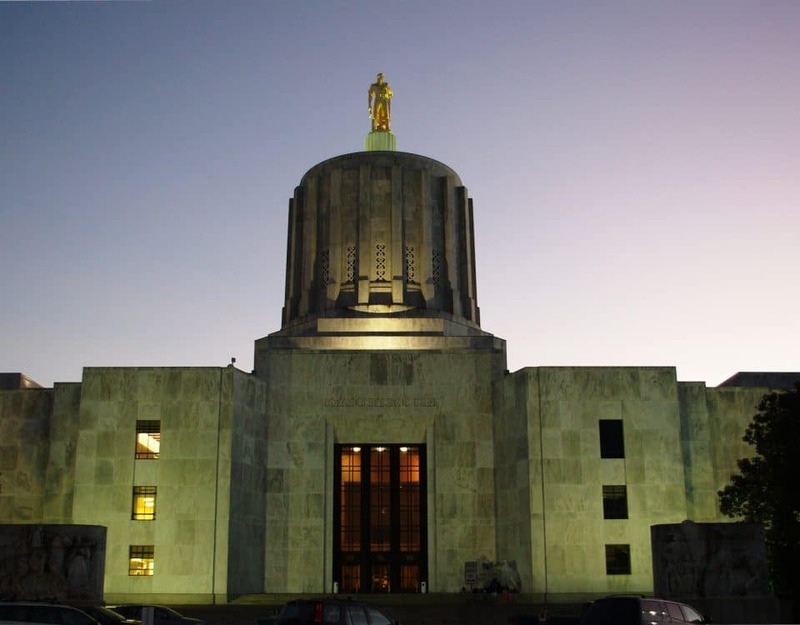 The Oregon Legislature convenes on January 22, 2019. Your OGO team will be in the Capitol every day protecting your Second Amendment rights. For a brief summary and the full text of gun related bills introduced so far, please click here.